Let's talk about this beautiful family!! 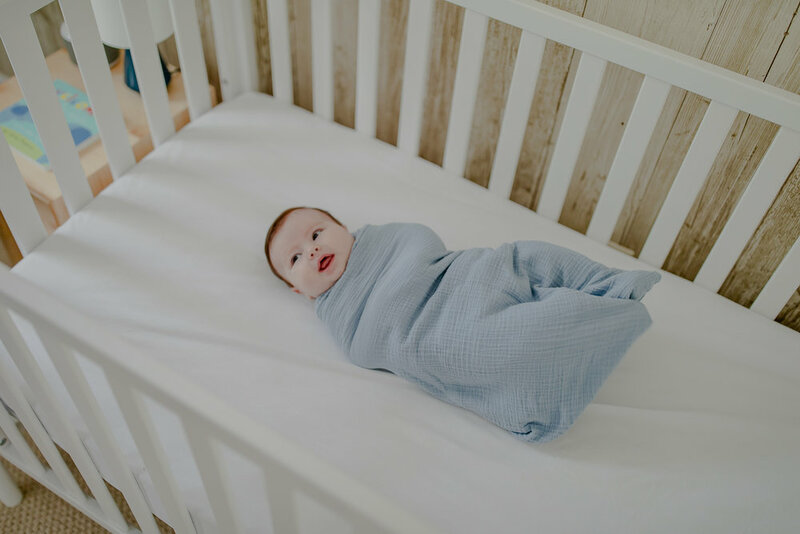 Lindsey and David invited me into their home to photograph their sweet new baby Jack! We started their session off at their beautiful home, and finished across the street in the woods...aka typical right? Here are a few of my favs from their session!